Most Expensive Headphone Brands- Many people have a visceral aversion against expensive headphones sold by various huge brands. Such people have no interest in paying a $2000 for just a pair of headphones. But then there are headphone lovers who are even willing to spend their entire lives savings on a branded pair of headphones.Although headphones are to make it possible for people to listen to their preferences without making it audible to others but these tech items come up with a wide range of interesting features depending on the prices ultimately. 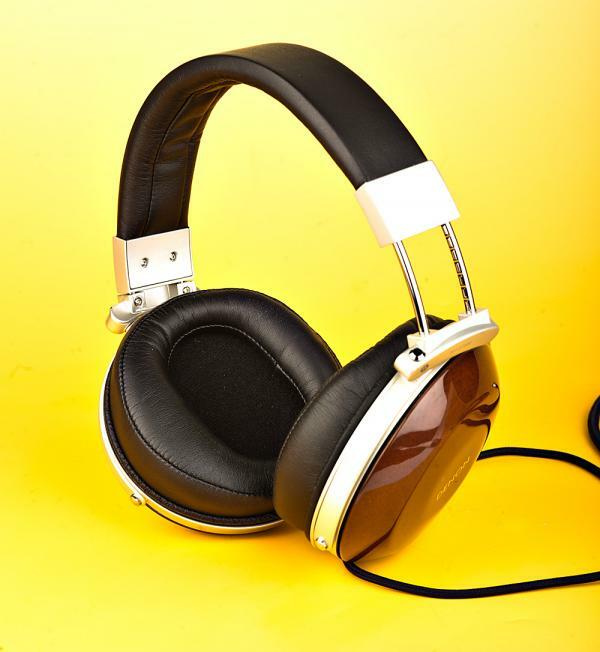 The exorbitant prices lead to astounding features that can make you want these branded headphones even more. However, most of these expensive brands are selling headphones for various price ranges that could definitely meet your willingness to pay if you find it worth it. The love for an expensive and branded pair of headphones is justifiable when they provide you with extravagant features. All these luxury pieces got the potential of sounding great apart from the high-cost which makes them worth it. 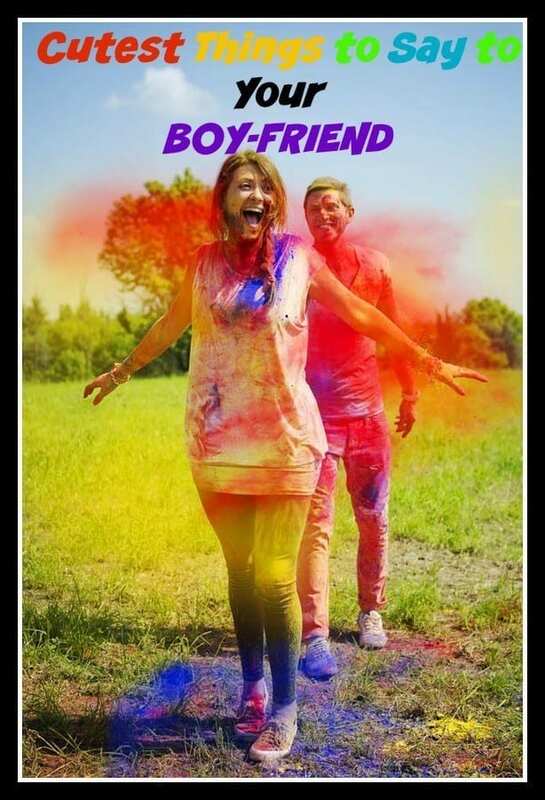 The article will cover a wide range of headphones and its features. Also, the best brands selling their best items at various prices making it easy for you to pick your favorite headphone brand timely. 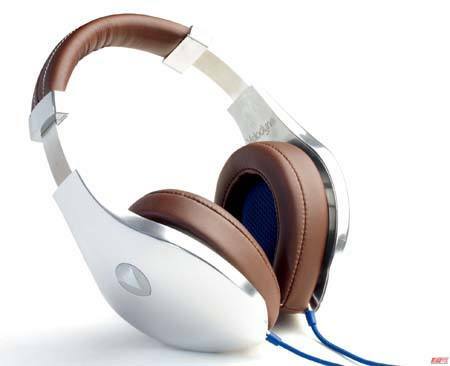 Sennheiser is known for selling super expensive but world-class headphones. 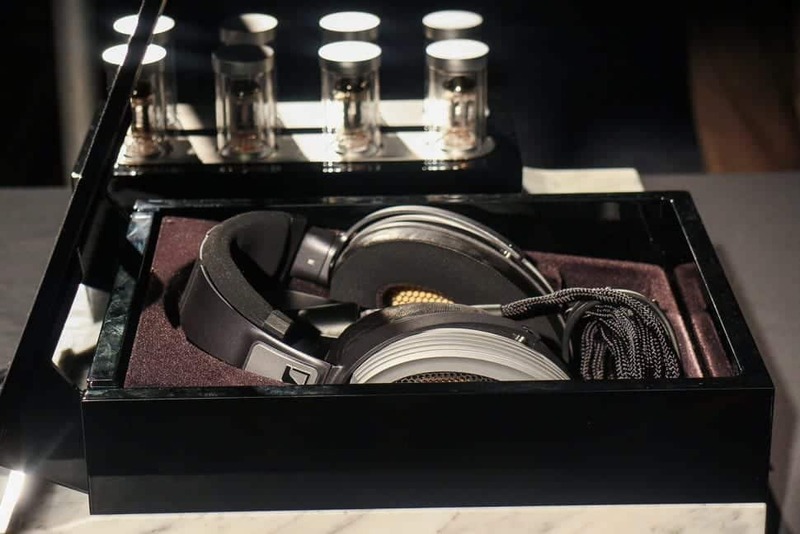 Sennheiser Orpheus is one of the world’s most expensive headphones worth $50K featuring a hand-crafted amplification setup designed to complete a sonic system that is claimed to transcend every other available in the market. 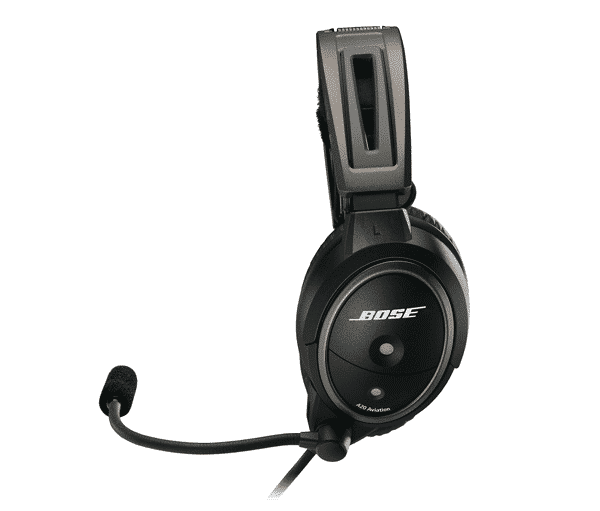 Bose A20 Aviation Headset is classic since it provides both comfort and less comparative noise. Also, it is featured with a Bluetooth audio and communications interface as well as an intuitive “plug-and-play” operation and a high-performance microphone that is clear and efficient. It will cost your $1095 nut the clear audio with active equalization is worth it. Sony is known for producing world’s high-class electronic products. It’s MDR-R10 is just a classic example of its extravagant headphones which were worth $2500 in 1987. It’s highly detailed and crystal clear sound was outstanding. The wide open sound staging with these closed back headphones was excellent. 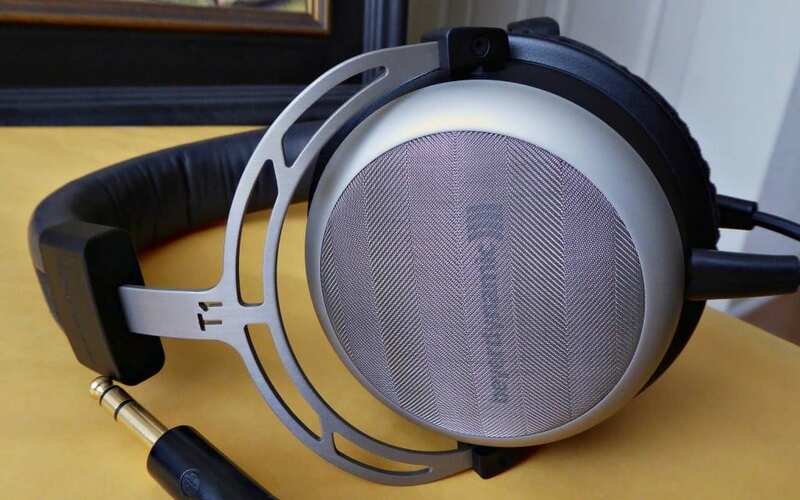 Beyerdynamic is famous for making outstanding headphones and microphones at reasonable prices that can work perfectly for the professionals out there. 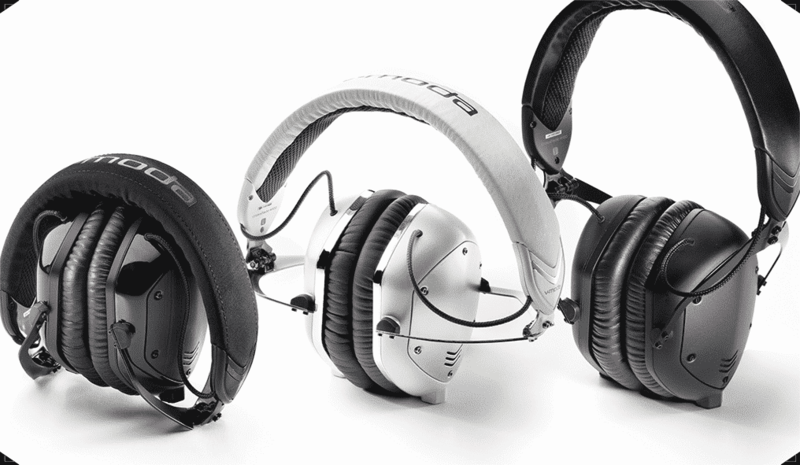 Beyerdynamic’s headsets can be used by DJs, gamers, interpreters as well as broadcasters. Beyerdynamic T1 is worth $1399 which features tesla based technology that leads to crisp and clear sound. 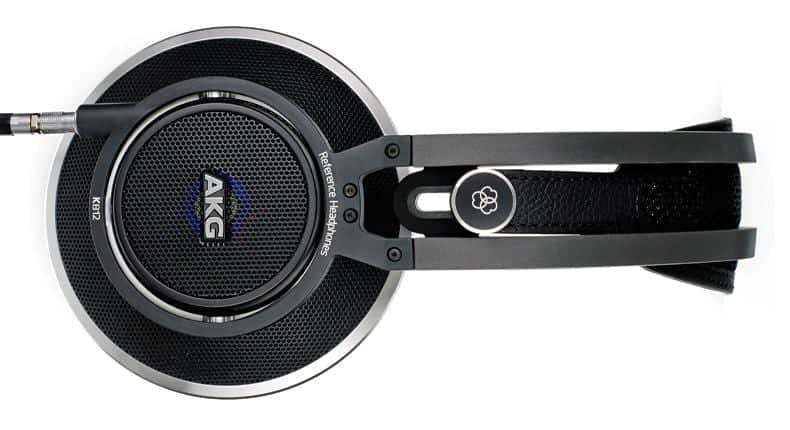 AKG Acoustics is known for designing premium and precise headphones. Its AKG K812 is worth $1990 with an open backed flagship. These nicely engineered comfortable headphones definitely don’t ooze luxury but once used will make the difference. These are reliable and consistent. For some amazing style inspiration to go with your stylish headphones, you can also have a look at these Top 15 Japanese Clothing Brands. Jabra move wireless is a pair of inexpensive but good quality headphones that have all the qualities of blue tooth headphones. 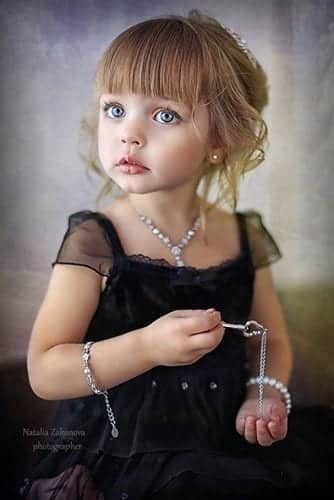 The pretty cool metal stems and fabric headband turn out to be luxurious. This amazing piece is worth $100 with a Bluetooth range of 8-10m.It also supplies a wired cable to use in case you get out of battery. Grado PS1000 is known for its exceptional sound quality and clarity. It’s worth $1692 but the price definitely depicts it’s highly engineered inner core with an alloy outer casing. Also, its transparency is spellbinding. 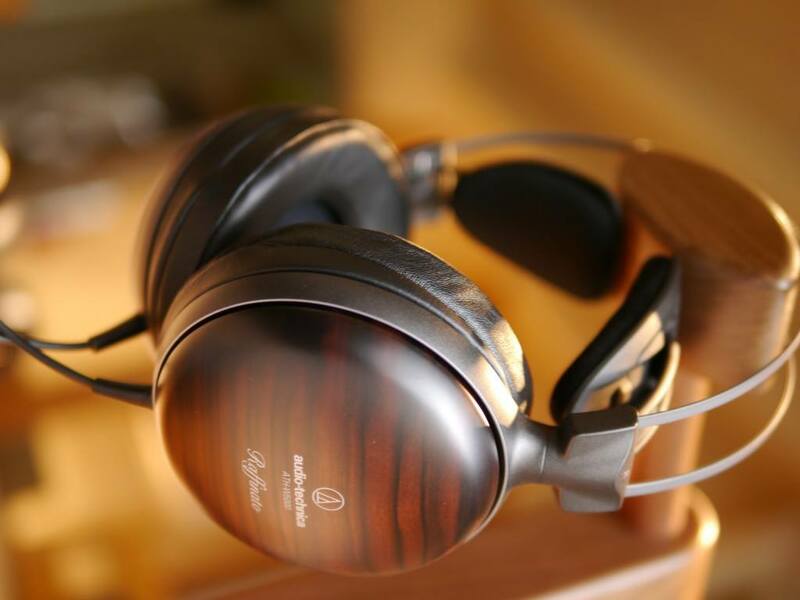 Audio-Technica USA is known for providing high-end headphones to its customers. The ATH-W5000 is known for exceptional audio quality and aesthetic as well as modern design. Its magnesium-alloy frame also adds to its price. 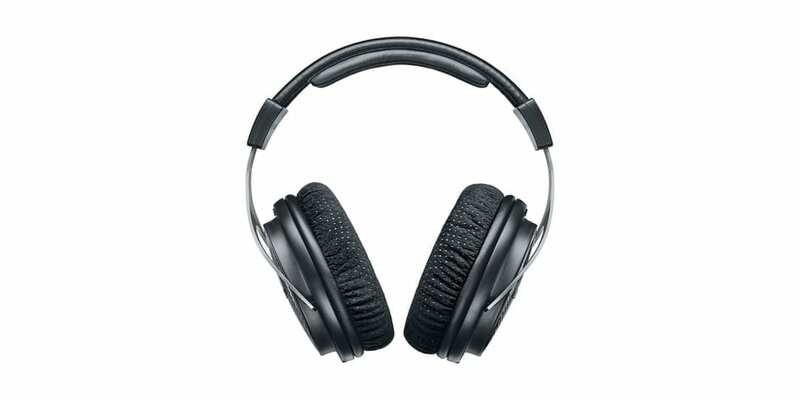 Philips is a well-known bass headphones producer in the world. Philips Fidelio X1 is an audiophile headphone that provides exceptional sound quality as well as noise illusion but it’s not wireless. 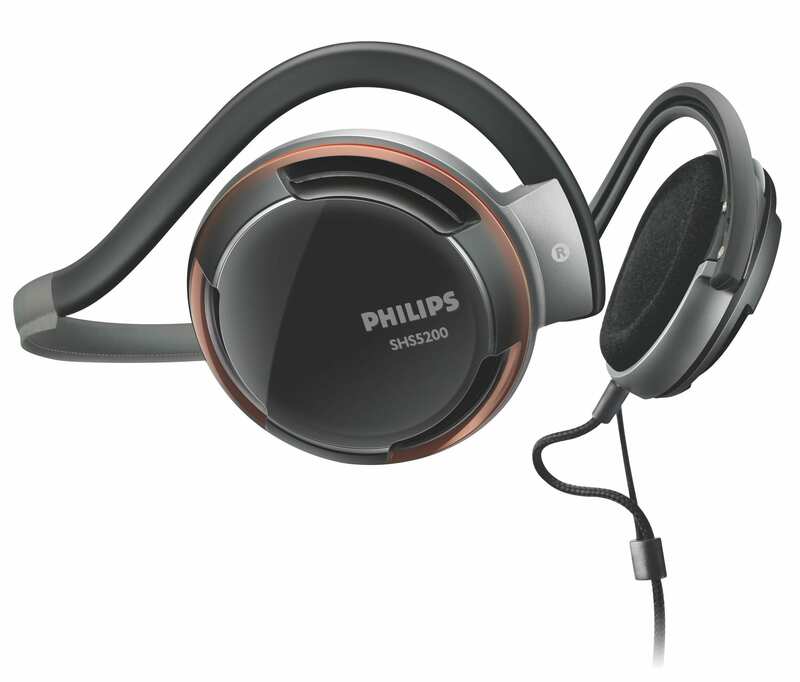 Philips rich bass neckband is known for high-end crisp sound quality and great bass quality. Denon designs unique headphone models with great specialization. 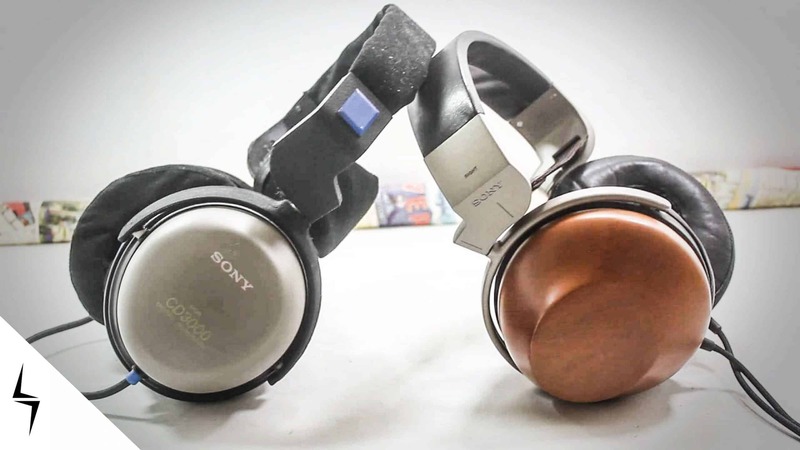 Denon AH D-7000 is a contemporary headphone design with wooden frame. 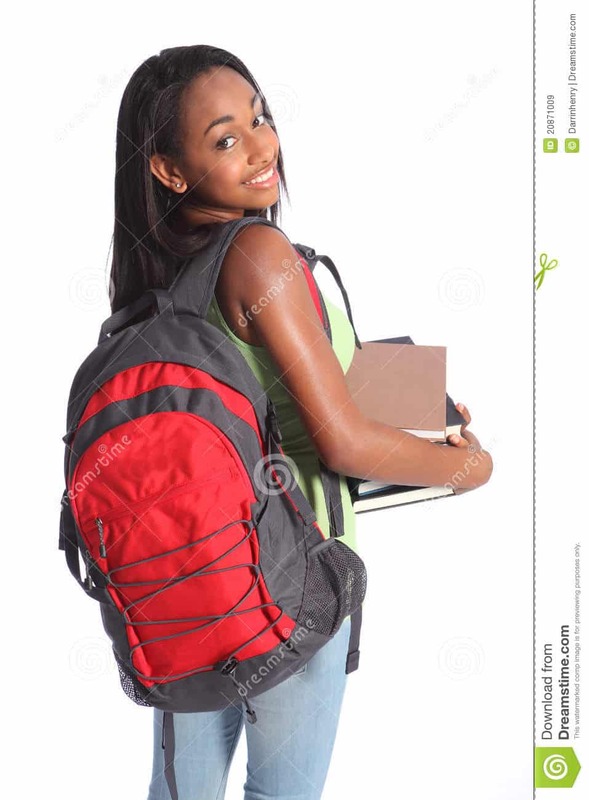 Also, it’s a closed back design but it cost more than $1000. It’s one of the comfiest full-sized headphones. 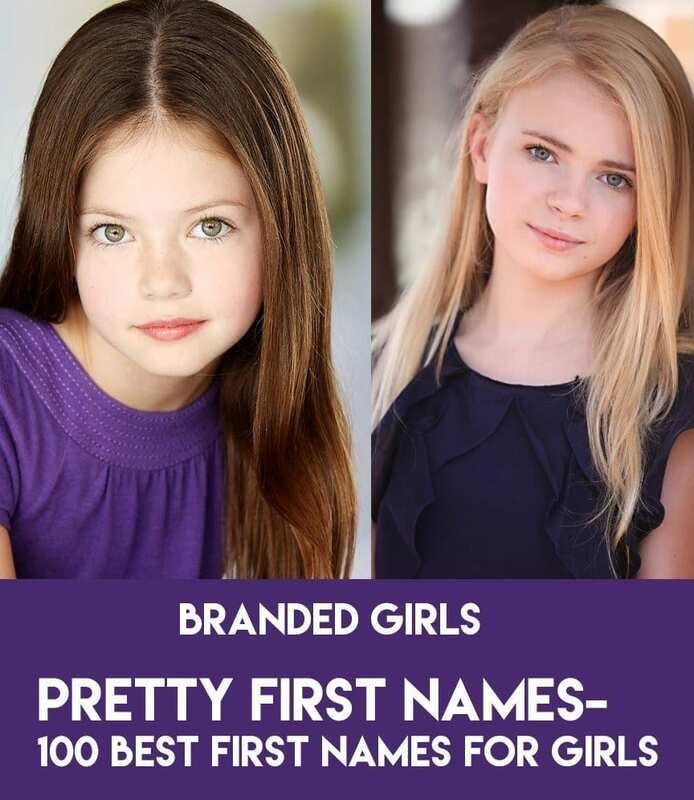 You’ll also be amazed by how many amazing Celebrities Makeup Brands there are, find here the 15 Top Brands Owned by Celebrities. 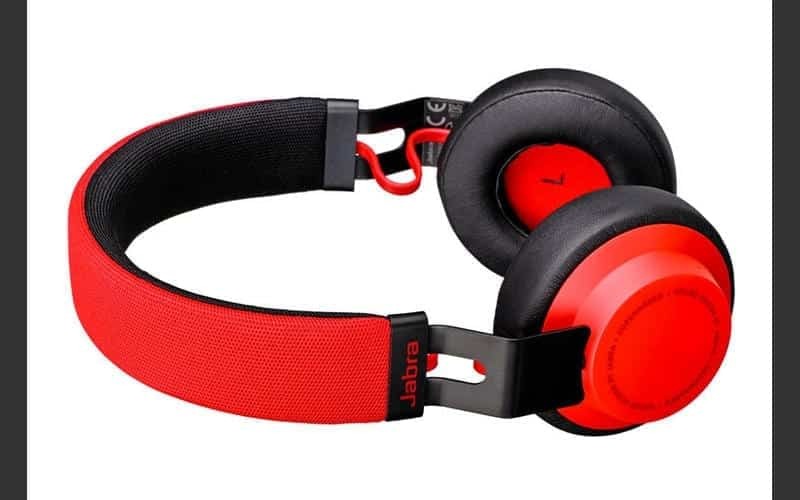 JBL Everest Elite 700 which cost $300 features huge circumaural earpads which seal off the ear perfectly, and the sumptuous padding is exceptionally suitable. 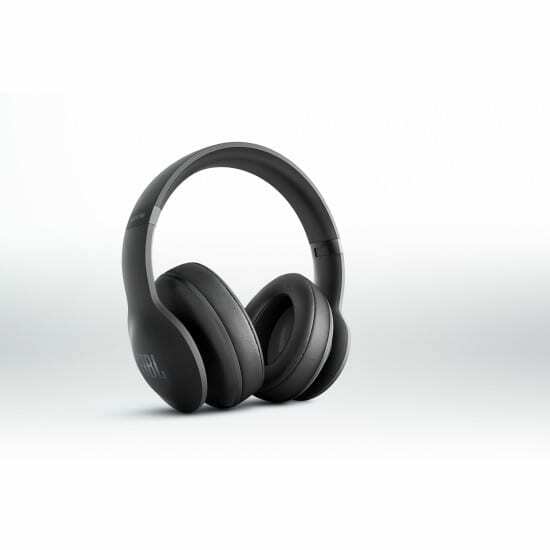 Its battery life is up to 15 hours and also its noise cancellation is pretty good. Sol Republic’s exquisite quality headphones are well-known around the world. 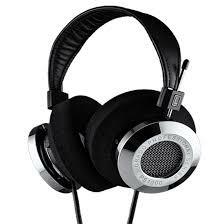 Sol Republic’s Master Tracks XC is designed by Calvin Harris and is loved by musicians around the world. This amazing piece is worth $250. This thing has pretty cool bass but vocals are as clear as it can be heard. Plantronics has been offering noise cancellation headphones of marvelous quality for a long time. 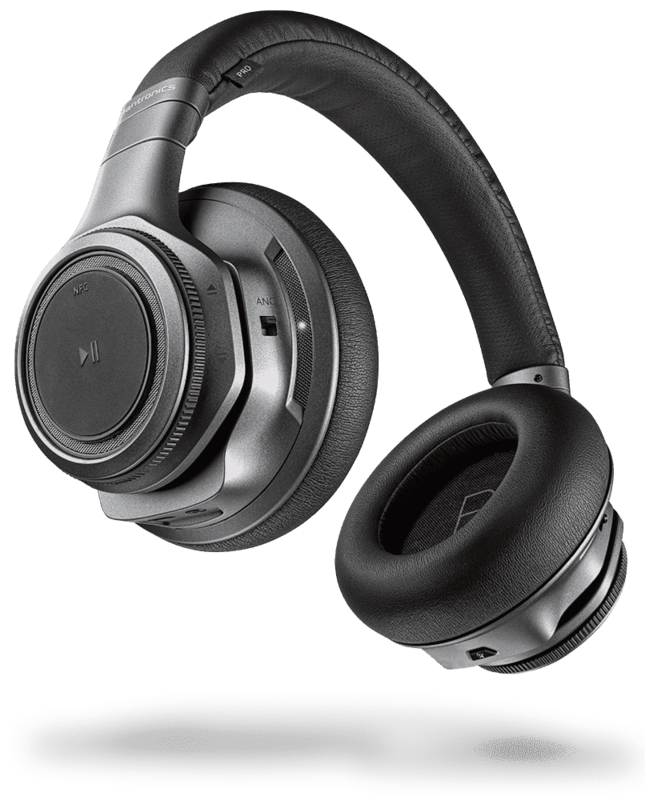 Plantronics BackBeat Pro+ offers rich and crisp sound quality with ultimate noise isolations. This $300 worth also gives up to 24 hours of continuous wireless use with an extended Bluetooth range. 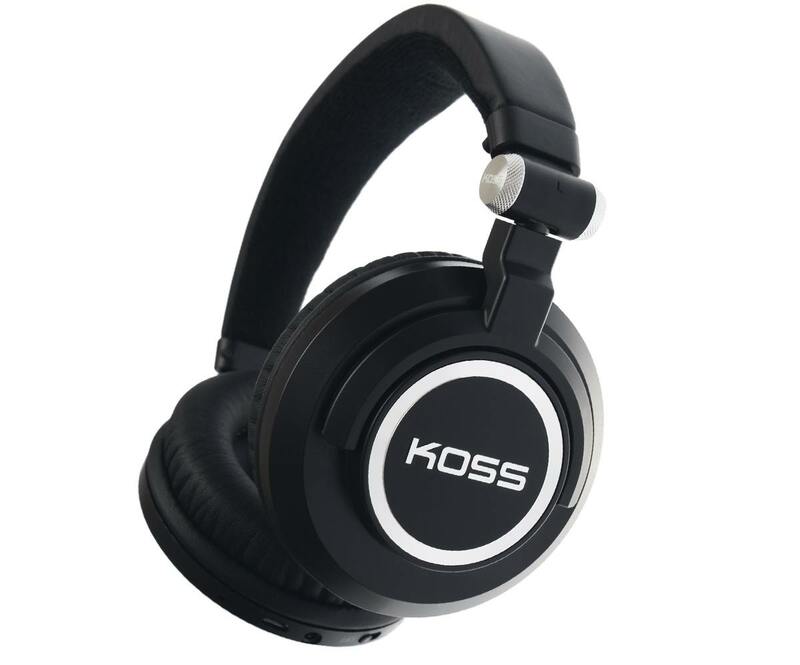 KOSS Corporation has been offering excellent quality headphones since 1958. KOSS BT540i features state of the art Bluetooth® device and software blended with aptX® codec technology and is worth only $200. Its built-in microphone is also fantastic. 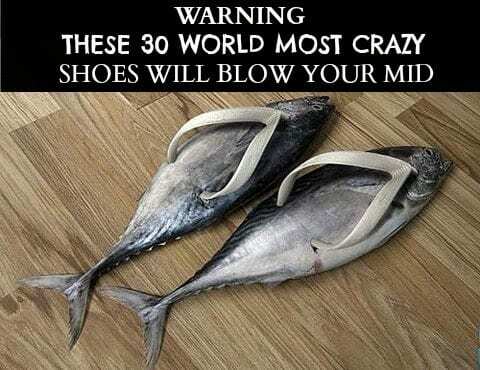 Creative wireless headsets are quite famous nowadays. CREATIVE HITZ WP380 is an extremely comfortable and light weight. It makes it easy for you to enjoy music with low latency with the built-in high-definition aptX and AAC audio codecs. Velodyne is known for offering high-quality headphones with powerful bass. Velodyne vTrue gives deep bass along with clarity at top volumes. Also, provides two removable cables with a fantastic microphone. This fine piece is worth $400. V-Moda’s Crossfade M-100 Headphones has an inline microphone bundled with two kevlar shielded cables. It is worth $310 but known for exceptional voice clarity and noise aversion. 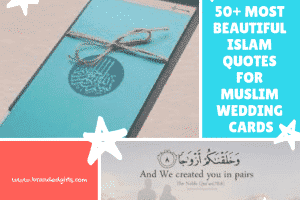 Beats by Dre is known for exceptional electronic products in the market. 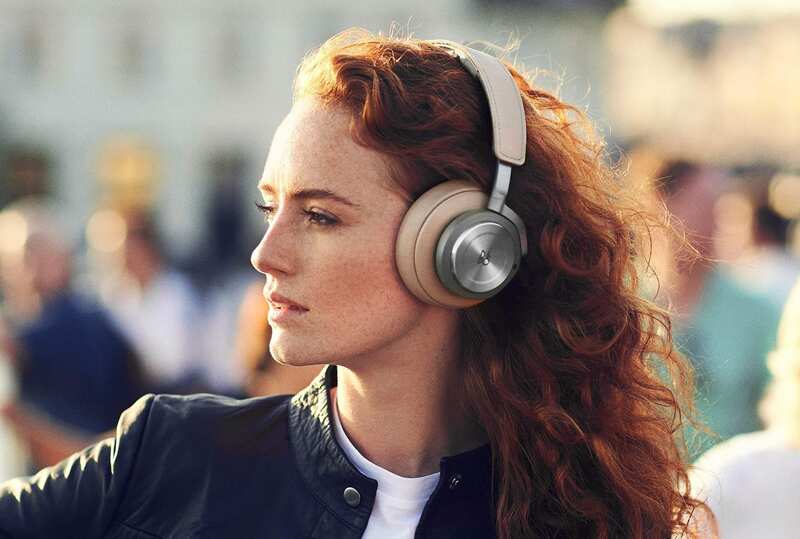 It produces exquisite headphones from wireless to pro quality. It has also made diamond and gold encrusted headphones that cost thousands and millions of dollars. 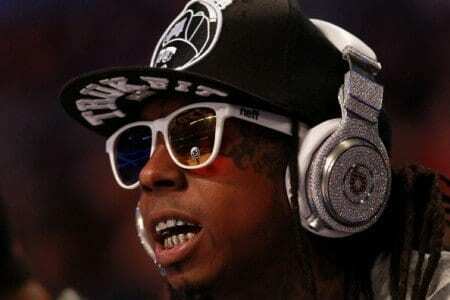 Both Lil Wayne and LMFAO have been spotted wearing Graff Diamonds Million Dollar Beats by Dre. 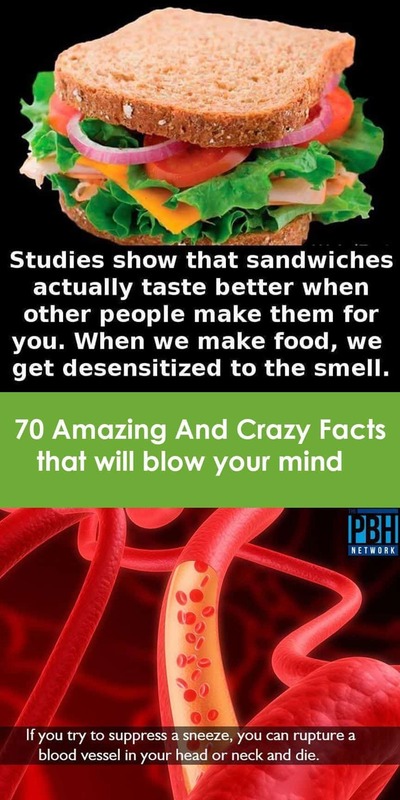 Hence, it’s also celebrities favorite. 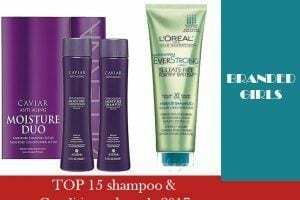 Give your opinions and share your experiences if you have used the products of any of these wondrous brands through the comments section.